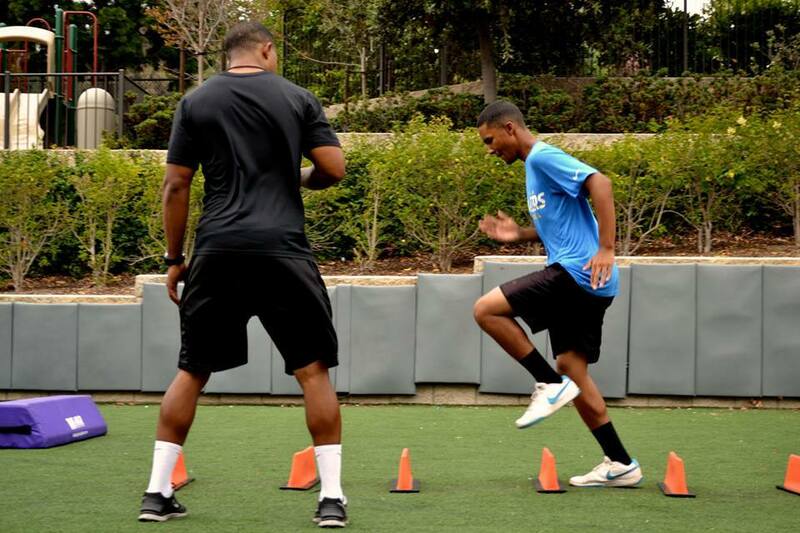 Coach James & Coach Brown have over 10+ years of combined experience in speed, agiity, and explosion training. We offer a wide variety of training opportunites to help our athletes maximize their game by getting the most our of their speed. 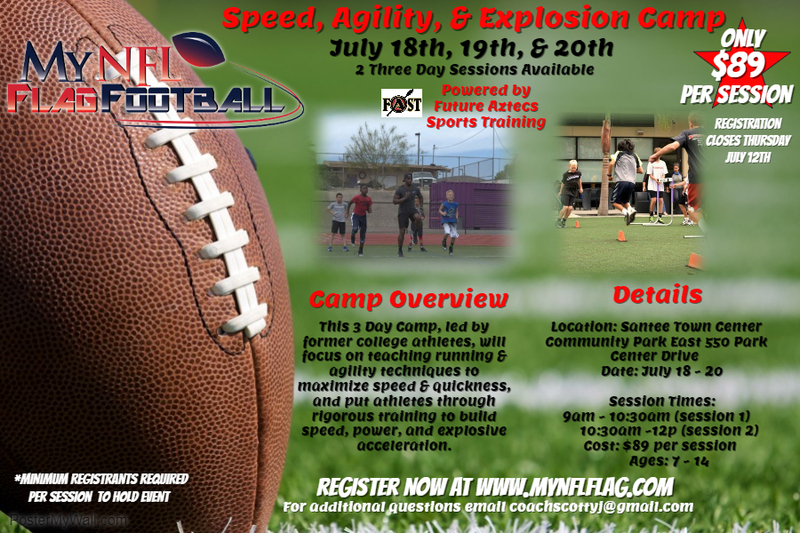 For athletes seeking indivdualized speed & agility training. 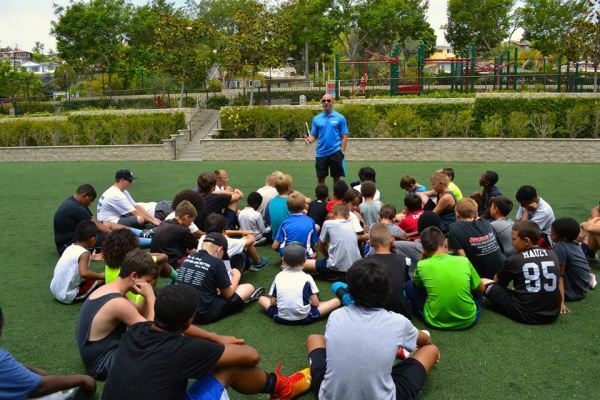 These sessions take extra time to ensure your athlete is utlizing mechanics that get the most out of their personal ability.